With no JRPG new releases this week, it's a good thing there are a few great JRPGs and visual novels have been added to the PSN Winter Sale. 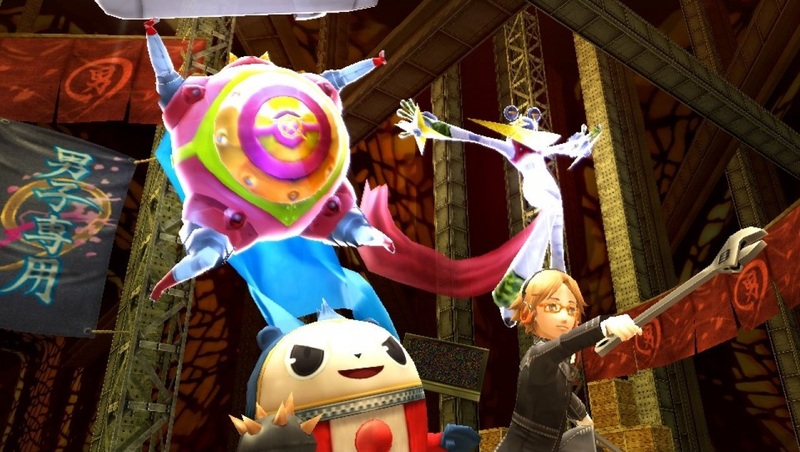 If you've missed out on great PS Vita titles such as Danganronpa, Steins;Gate (I want it) or Persona 4 Golden, they're discounted significantly, so this a good time to pick them up and get absorbed into some amazing stories. I'm hoping to pick up Danganronpa 2: Goodbye Despair, but everytime I play Danganronpa, it sort of takes over my life because of the amazing story. Let me know what you're picking up! On a side note, I've finally set up my consoles again, so hopefully I can pick up some new games for fun and reviews soon. I hope everyone else is having a good week too and happy gaming to you all! Pick of the week: Persona and Danganronpa, for sure. Also Steins;Gate because I loved the anime series, but the game is meant to be even better.